Orka Homes builds properties along the Mediterranean coastline of Turkey which is locally know as the Turquoise Coast because of it’s picturesque turquoise blue sea. Along this coast line there are many smaller regions each having their own variations on cultures and cuisines. 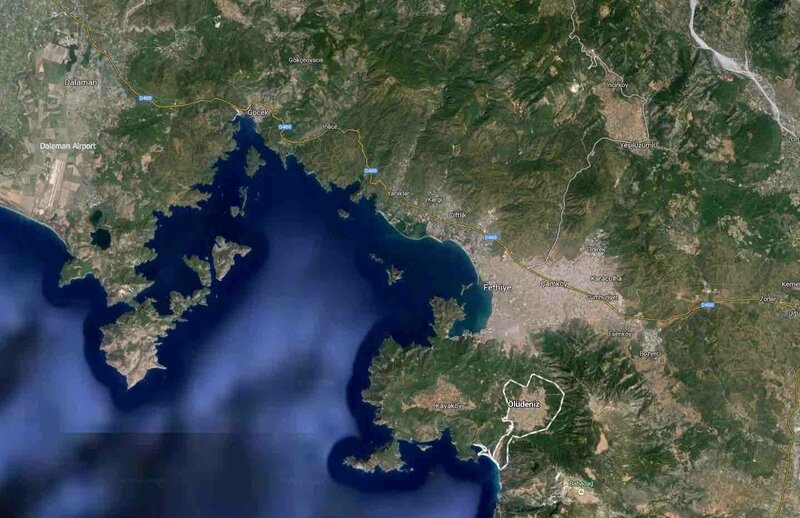 Our Villas in Turkey Map and Regions area are shown below. You will see on the general map below where we are located in the Oludeniz area and only 45 minutes from Dalaman Airport. Please find below a brief summary of each of our regions where we are building property. Please click on any of the pictures below for more information.